With our affordable finance rates, you can get into a new camper sooner! 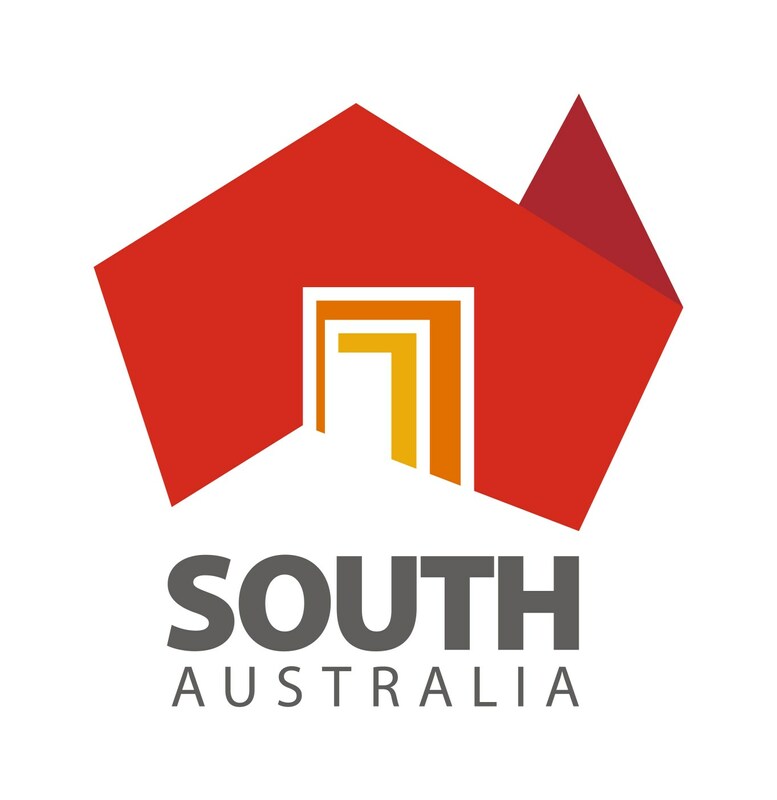 As a 100% Australian family owned and operated business, we’re dedicated to delivering the highest quality products at the best value for money prices on the market. We have been designing and manufacturing camper trailers since 2008, we have the knowledge and resources necessary to create products that stand up to the roughest and toughest conditions on roads and tracks throughout Australia. Our TUFF TRACK ESCAPE will give you the perfect balance between caravan luxury and camper trailer convenience. Camping has just got easier, the TUFF TRACK forward fold takes hard floor camper trailers through to the next level of comfort, convenience and style. Our TUFF TRACK OUTBACK will give you the perfect balance between caravan luxury and camper trailer convenience. 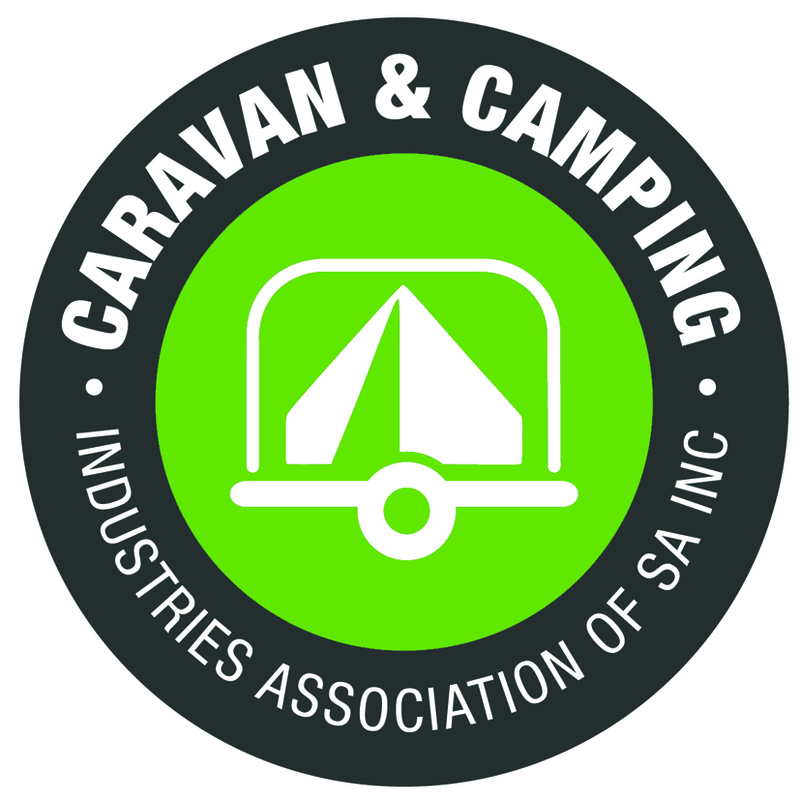 As a 100% Australian family owned and operated business who love camping with our family & friends, we’re dedicated to delivering the highest quality products at the best value for money prices on the market.